Consisting of two yoga studios, a therapy room offering alternative therapies and a refreshment area. 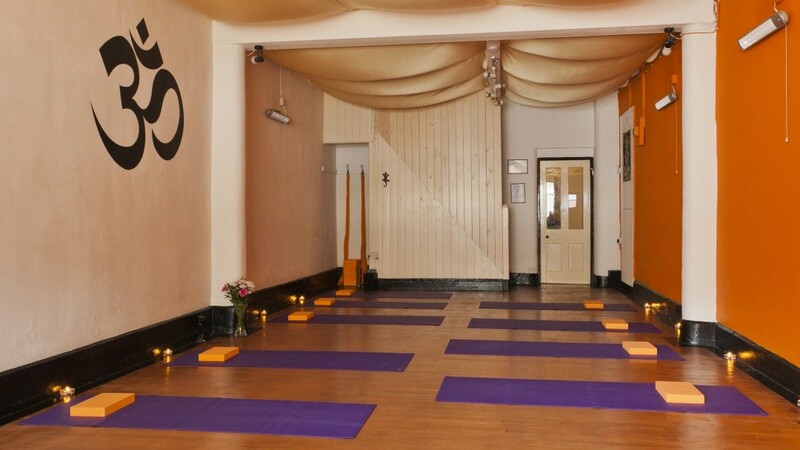 This yoga space is a dedicated haven offering the full benefits of a yoga practice to all members of the public. We opened our doors on 23rd of June 2012 and since then we have served the Macclesfield and surrounding community with a wide range of yoga classes, including Hot Yoga (we were the first in the area to offer this powerful style), Pregnancy yoga, Hatha yoga for complete beginners, Hatha Yoga for the experienced, Dru Yoga, yoga for over 50’s, Vinyasa flow, speciality yoga classes (for asthma, stress, back issues etc) and meditation and relaxation classes.